I have been working all day on a video blog post, learning the ins and outs of iMovie to cobble together something I hope you will find interesting. When I went to save it, I noticed that there was no option to save. That’s because it’s some sort of trial version…How very Microsoft of them. I have Final Cut, but now I’m going to have to learn how to use it, so I might not have anything up for a day or two. Bah. Seeing myself on video gives me the creeps. 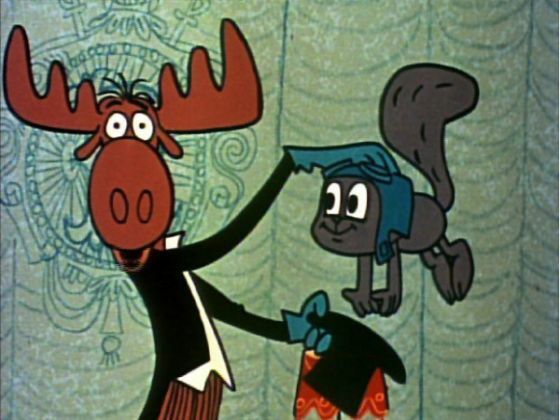 vulcan mind-meld: a wish list for students from a teacher who really, really wants them to do well. I am looking forward to watching your video post! Good luck with putting it all together. 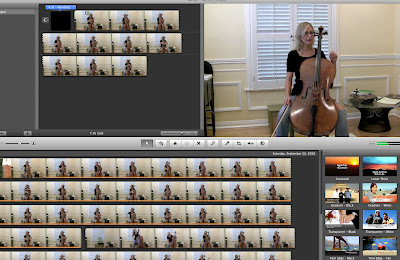 I hate watching myself on video too (not just playing the cello – I never watch any work-related videos of me). I think most people do, unless vanity is your thing. p.s. it’s happened to me too many times where I’ve learned something (mostly programming related) but can’t use it for the purpose intended, so don’t feel bad. Yes! Very cool. Can’t wait to see this. Will these be one and done type of postings, or a video podcast? Also, did the online web payment for classes get any use? Is there a way to tie these two together (video, classes, etc…)? Would you be willing to share some details on the cello in the video (make, year, etc…)? My cello is, depending on who you ask, either an 1813 Johann Baptiste Schweitzer, or a turn of the (20th) century faithful reproduction. I used to be attached to the former, but now the latter makes me just as happy. The real star is the bow. Well, at least the maker, because he has a cool name: Mitsutaki Sasano, who lives in Holland, if I got the story straight. Mr. Mike: I know! I am shocked! I didn’t install iLife ’08, so maybe that’s my problem. But there is no option to save, and it let me quit without asking. Very strange, and frustrating after 2 hours of work. Thanks for the offer…I may take you up on it if Final Cut doesn’t start behaving. Thanks!